The oomph is enough to get the SUV to 100 kmph from standstill in 4.9 seconds. 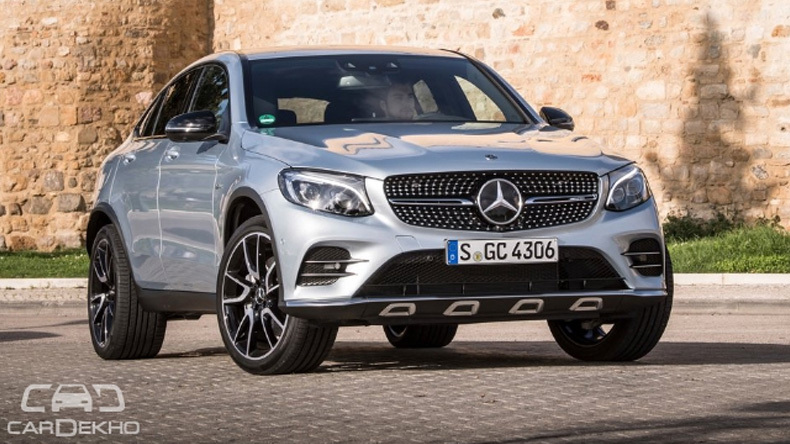 All in all, it is faster and more powerful than the 220 d 4-MATIC and 300 4-MATIC derivatives of the GLC. 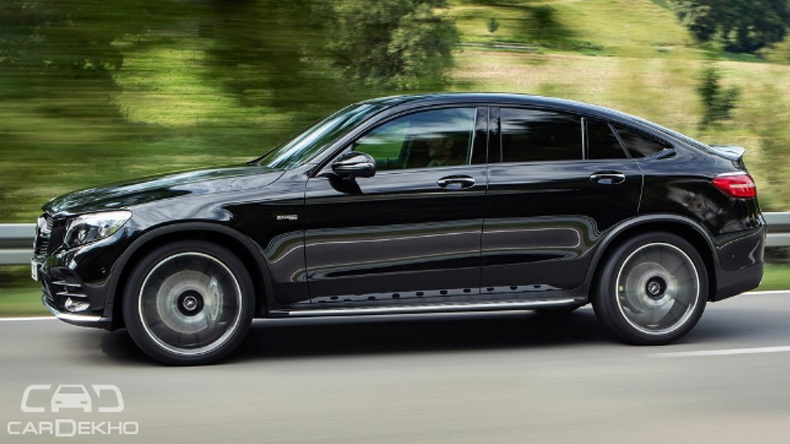 German carmaker Mercedes-Benz has launched the AMG-powered GLC 43 4MATIC Coupe at Rs 74.8 lakh (ex-showroom, India). Car enthusiasts across the world know that as soon as the abbreviation “AMG” comes in the mix, the car is ought to bring a smile across a keen driver’s face. 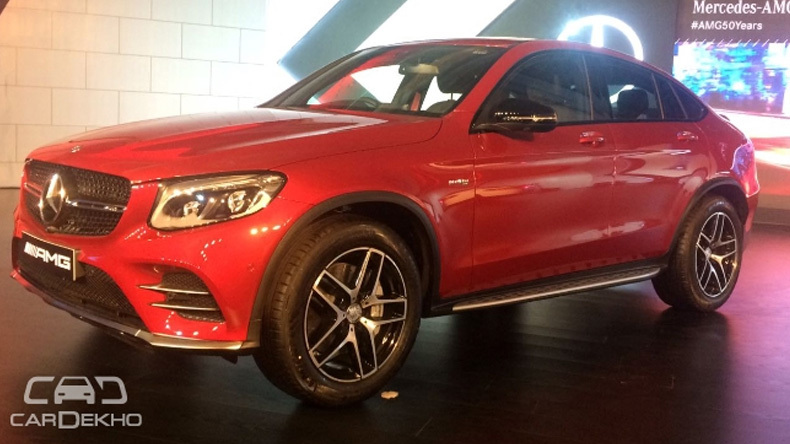 It is the third variant in the GLC family and the second coupe-styled SUV from the Stuttgart-based auto giant. 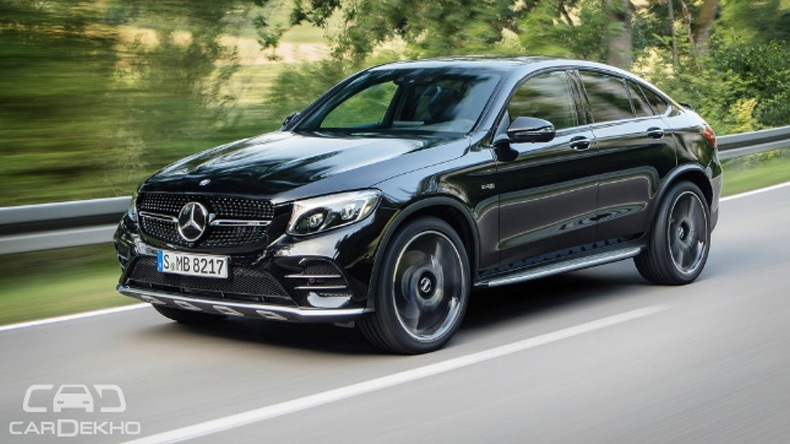 Under the head-turning exterior, the Mercedes-AMG GLC 43 4MATIC Coupe features the same engine, transmission and 4-MATIC four-wheel drive setup as its big brother, the GLE 43 4MATIC Coupe. A 3.0-litre, turbocharged V6 petrol engine, that pumps out 367PS of power and 520Nm of torque, is mated to a 9-speed automatic transmission and power is sent to all four wheels. 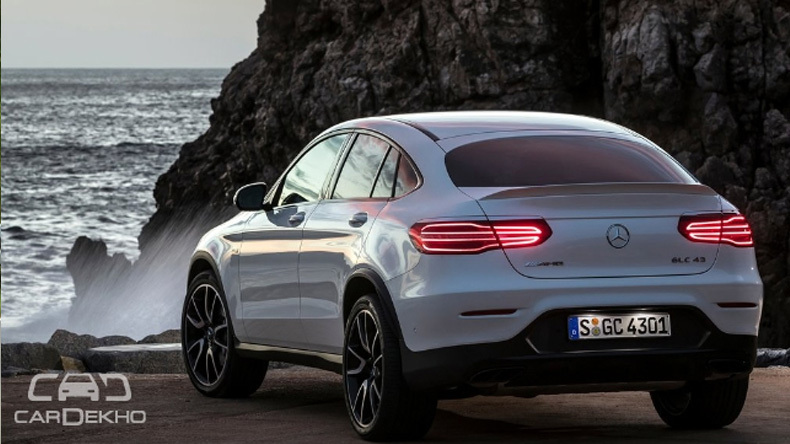 While it comes with all the creature comforts that Mercedes-Benz has to offer in its GLC lineup, the 43 4MATIC Coupe also has AMG bits and pieces on it. On the outside the SUV flaunts bi-colour 19-inch, 5-twin-spoke AMG alloy wheels, AMG body kit and diamond radiator grille with chrome pins and ‘AMG’ lettering. Inside the cabin, there’s the AMG boot logo in the infotainment display, front door sills with AMG logo, red seat belts and bespoke AMG-branded floor mats. Being a driver-focused car, it also comes with five different driving modes, namely Eco, Comfort, Sport, Sport Plus and Individual. The first four are finely tuned by Mercedes-Benz itself but the Individual driving mode can be set up to suit one’s driving style. By diving deep inside the car’s settings, the driver can select what kind of response is needed from the steering, engine, transmission and suspension. At this price, the new AMG entrant faces tough competition from the Audi Q7, BMW X5, Volvo XC90, Porsche Macan and the Jaguar F-Pace.